Visit us at booth #2523 at Architecture Expo, June 21–22. Architecture Expo isn't just an expo hall—it's a 200,000 sq. ft. materials playground! Explore the latest products and technologies and visit our booth where we will have our top teams on hand to provide you with the solutions you need for your business. To receive your complimentary Expo Pass admission, click on the button below and choose the Expo Pass package during the registration process. 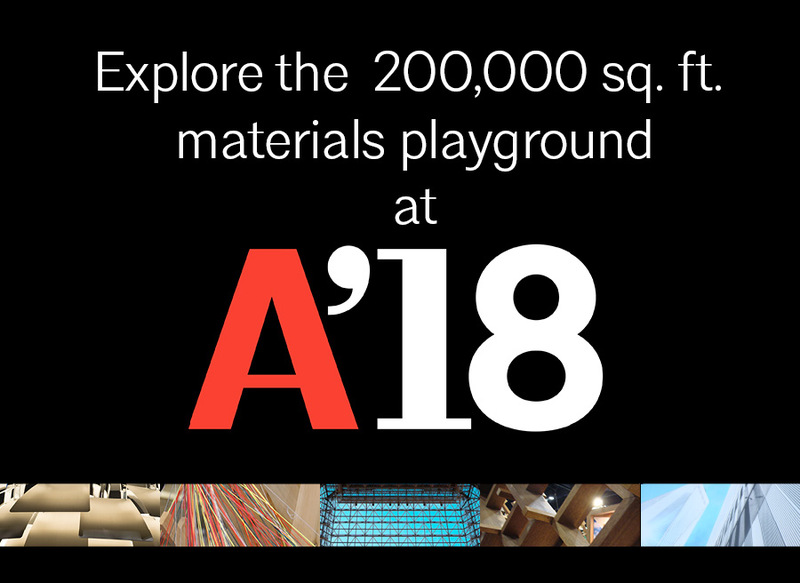 A'18 is the architecture and design event of the year! Get ready for three immersive days of what's new and now in architecture and design, hosted in one of the most iconic cities in the world. 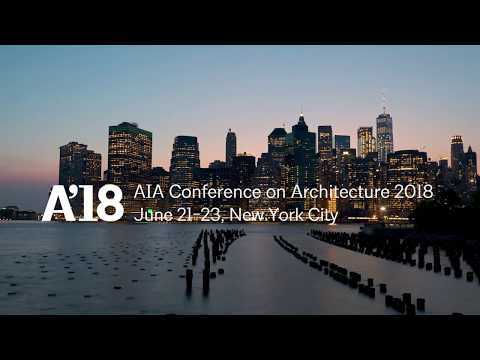 At A'18, some of the most creative architects, designers, and firms will share how they're creating their own blueprint and making a difference in cities of every size all over the world.